When dealing with teeth, it can be a stressful thing for some people. 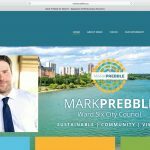 Starting with a Joomla web design as the framework for the website, we wanted to make sure each patient was able to have their questions answered in advance. 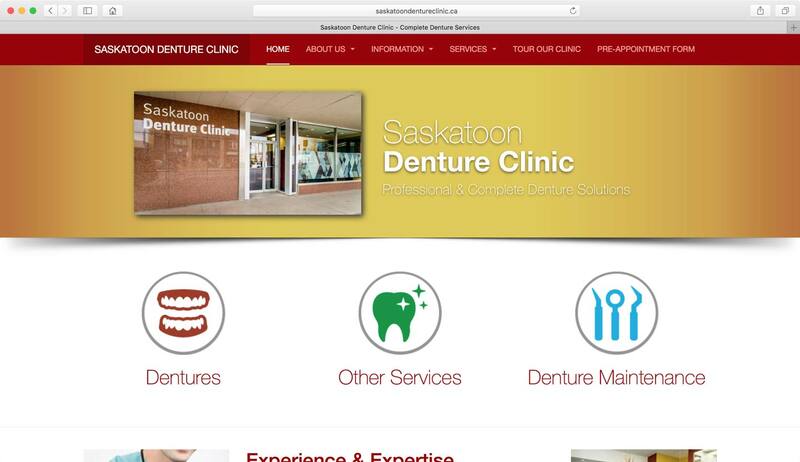 To do this, the website had to be full of information, with answers to all the common questions regarding dentures. 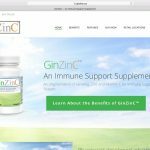 Each page of the website features detailed information about the service offered and what a patient can expect. We embedded a Google tour of the clinic and information about the denturists. 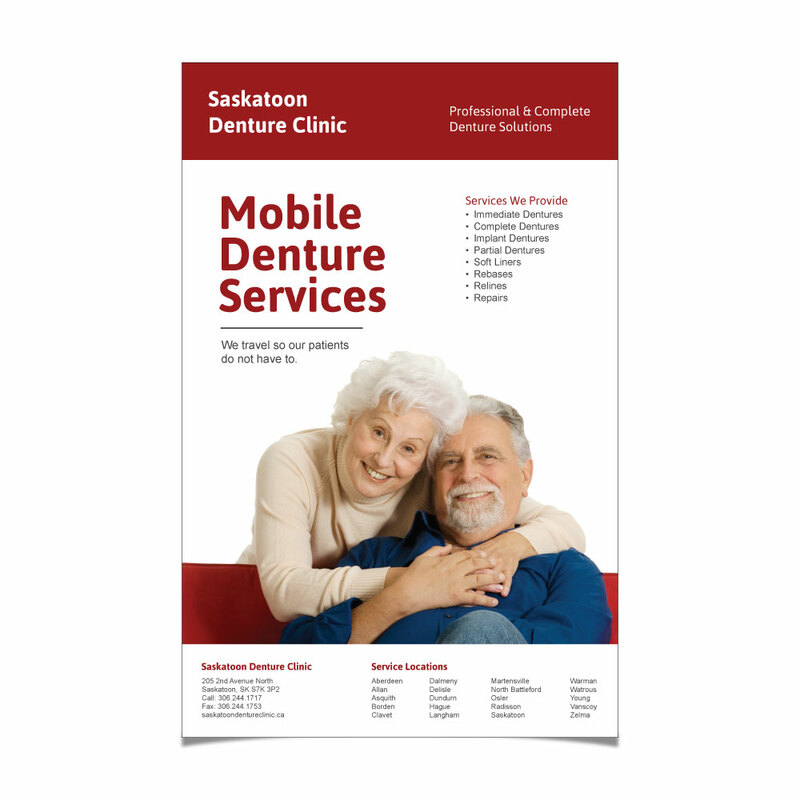 We converted their standard pre-appointment form into a digitally fillable PDF form that new patients can download, complete and print for their first appointment. 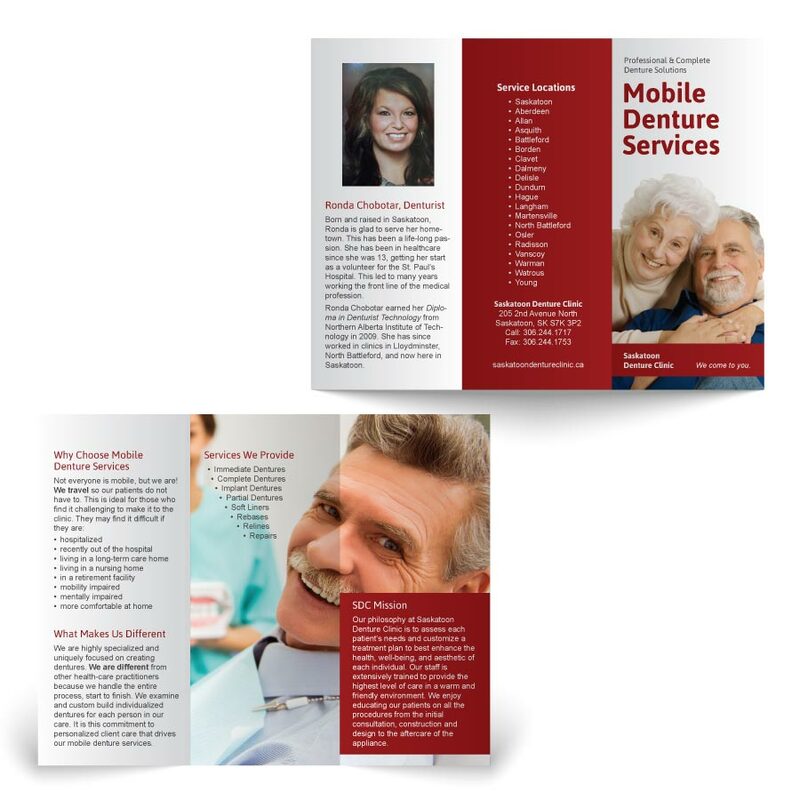 When the owner wanted to expand and offer mobile denture services, they trusted us to design a brochure and poster to be used for promotional purposes.